You may have noticed a file, 'gigaherz.commons-1.12.1-0.6.4.jar', appearing automatically on the first launch. This is perfectly normal. I just changed the mod's build process to embed the jar dependency instead of shading the code into my jar. Forge has supported dependency extraction for many years (you may have noticed it for CodeChickenLib back in 1.7.10 or even earlier), but very few mods actually use this system. I learned about it when looking at this, and decided to try the existing system and prepare for it in advance. Please update to 1.4.0 or newer, as I have fixed an important item loss bug. 2 stock slots, upgradeable to 9 by combining with tool pouches in an anvil! It holds any non-stackable item! How can I improve the mod? Balance? Upgrade difficulty? Suggestions welcome! Want to help translate the mod? Hello! I was wondering if you're thinking of adding curios support for the 1.13 version of the mod? Thanks! Never heard of that mod before. I'll take a look. The belt is drawn by adding a layer renderer to the existing player models. I suppose mo'bends replaces the player rendering code, so that would explain why it doesn't work. I may look into mo'bends compatibility at some point in the future, but not right now. 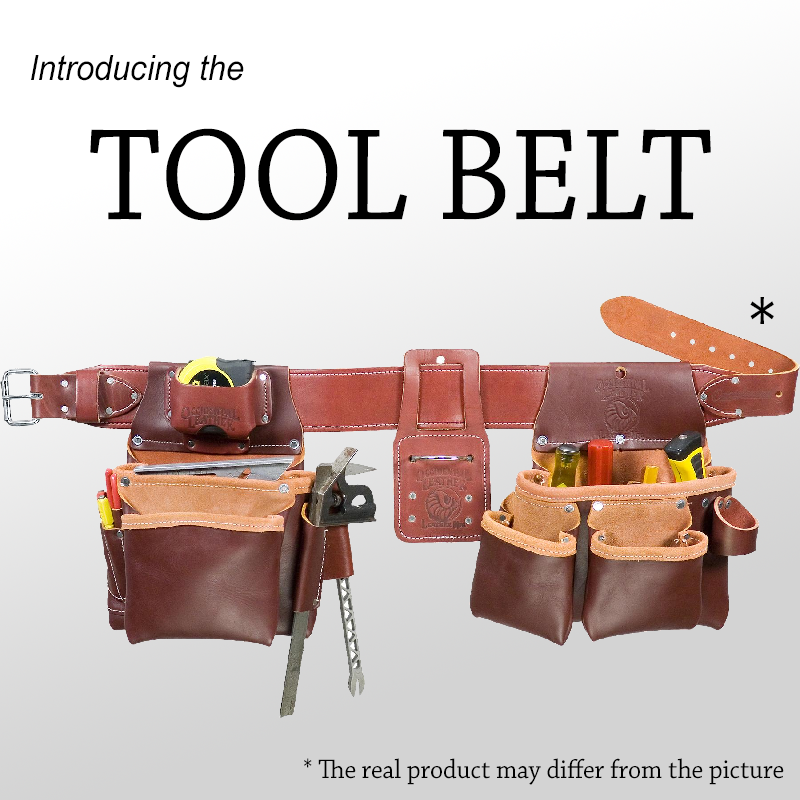 no lol, I made this in 2017, completely unrelated with any other mod that has ever used "toolbelt" or similar as the name. 🤷‍♂ don't trust the things you see in random mod sites. best case they are incorrect, worst case they include "surprises" in the mods (that is, viruses or trojans). 1.13.2 - I crash every time I equip the belt through the "v inventory" and then press R. Immediately crashes. Hey I'm not quite sure how to go about this, I'm 99% sure it's an error on my part but off the top of you head is there anything potentially incompatible with this? I'm using all the same mods I was before with a few exceptions. I removed them one by one and was still unable to do it. Did you update Forge? Maybe something changed with the way I did the upgrading. I will try the 1.12.2 version on latest forge as soon as I can, to see if I can reproduce. Alternatively, did you add any mod that could possibly have modified how the anvil works? I haven't actually updated forge yet. Should I post in the issue tracker? I think today I'm gonna pull mods out of my list one by one so I can figure out what's doing it. Thank you for providing a starting point, though I'm unsure as to what made it suddenly have problems. I rely on Forge's anvil event, to specify the result and cost of combining the belt with the upgrade, if this mod somehow fails to send the event at the right time, or cancels the event, it would mean my code never gets to run. Feature Suggestion. Similar belt, but for potions :) a keybinding to use currently selected potion, even better. Hi Gigaherz! I just wanted to let you know I really love this mod! It's a staple on my little server and I appreciate all of the work you've put into it. Heh. Hope it works for you! I have been neglecting my mods a lot lately, so feel free to poke me if you have some issue with it (ideally in the issue tracker). If it doesn't work, then I have a bug.